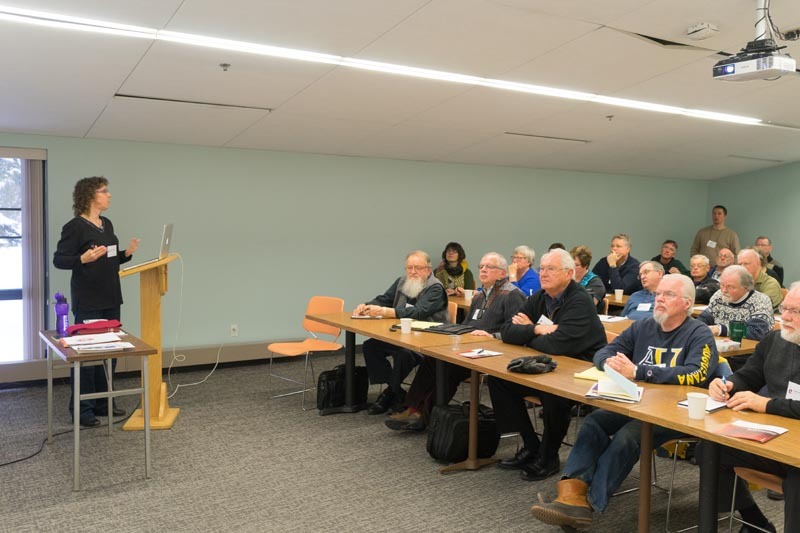 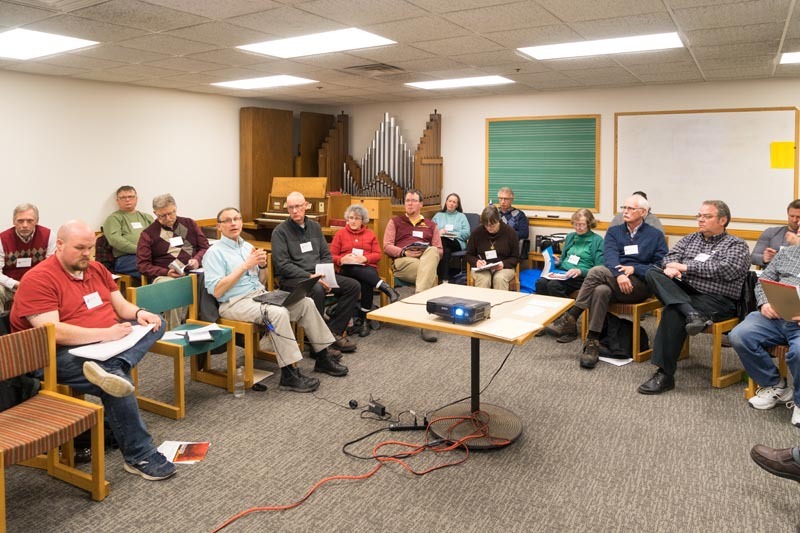 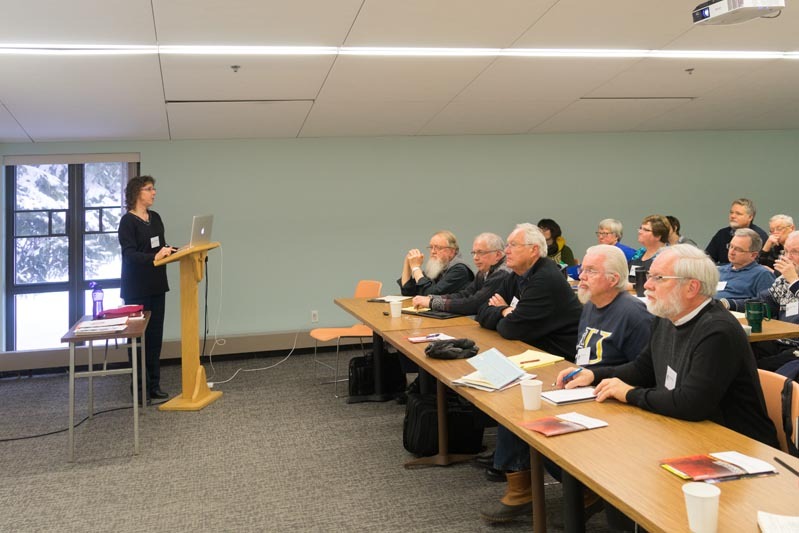 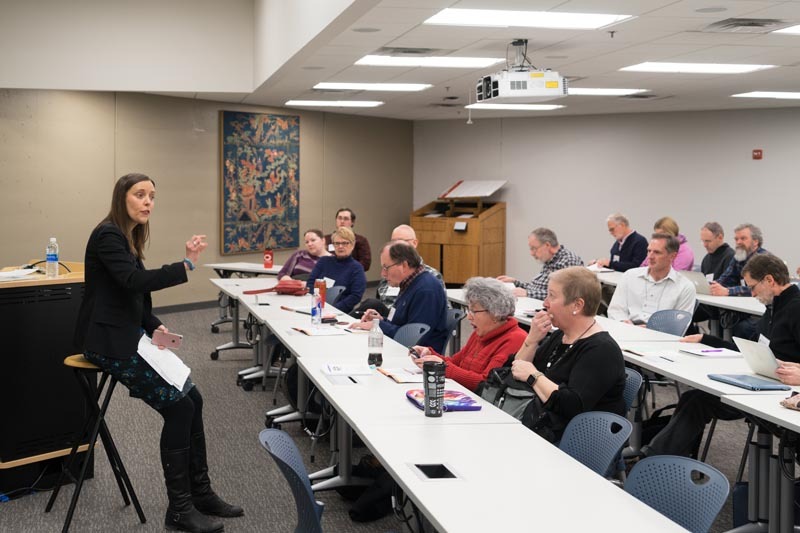 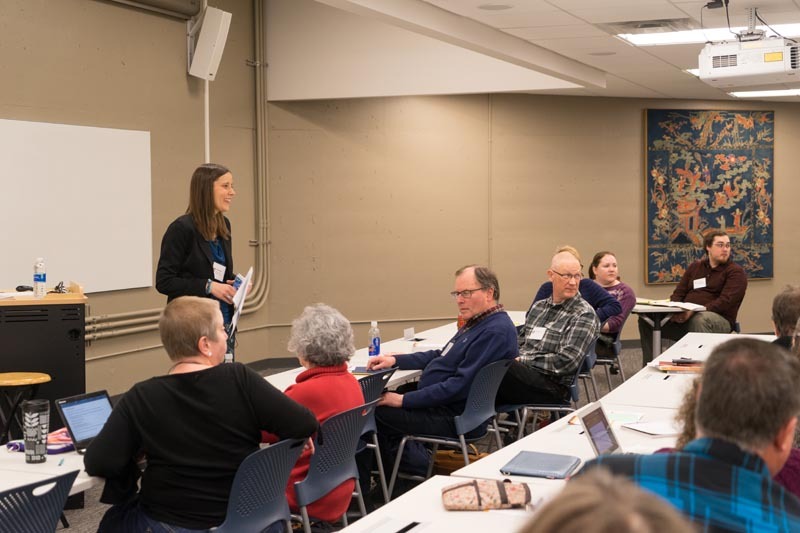 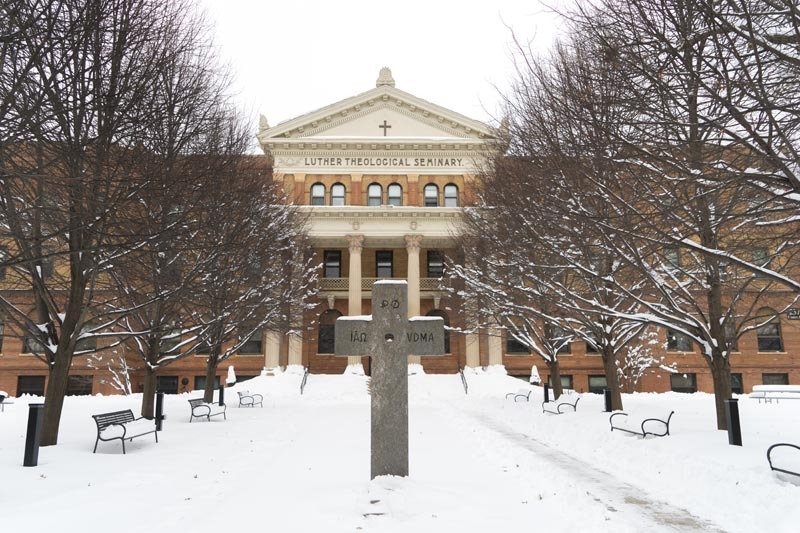 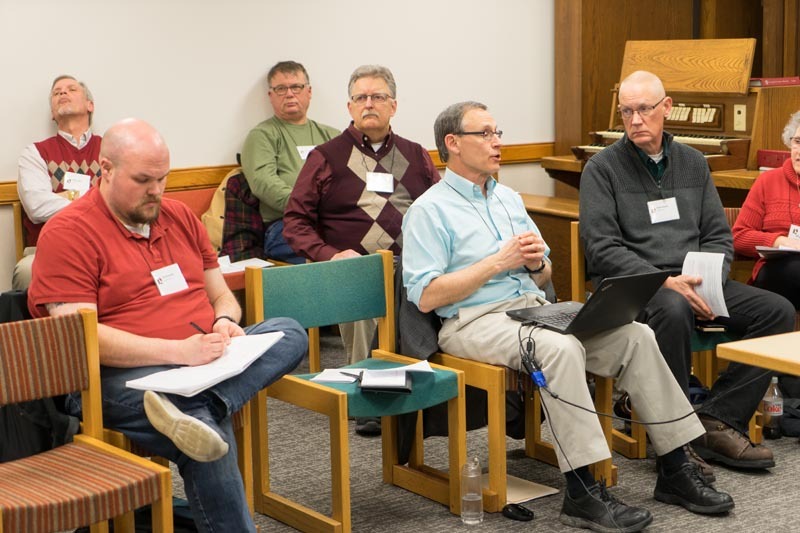 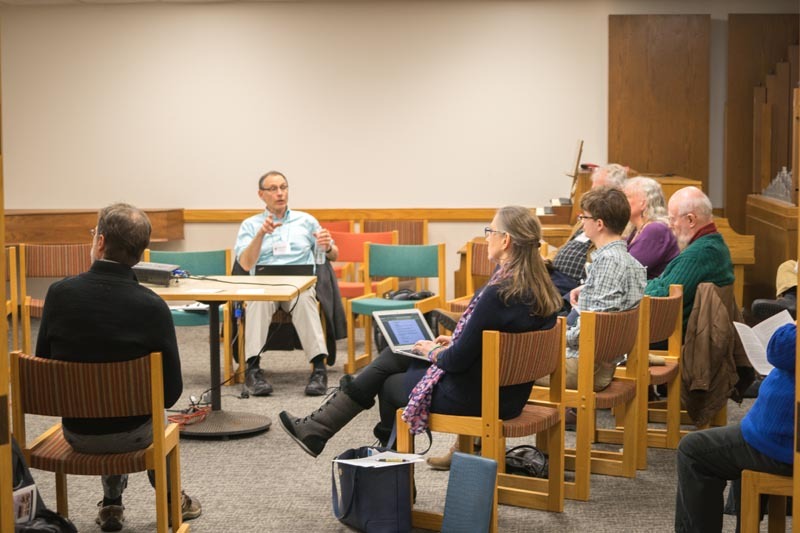 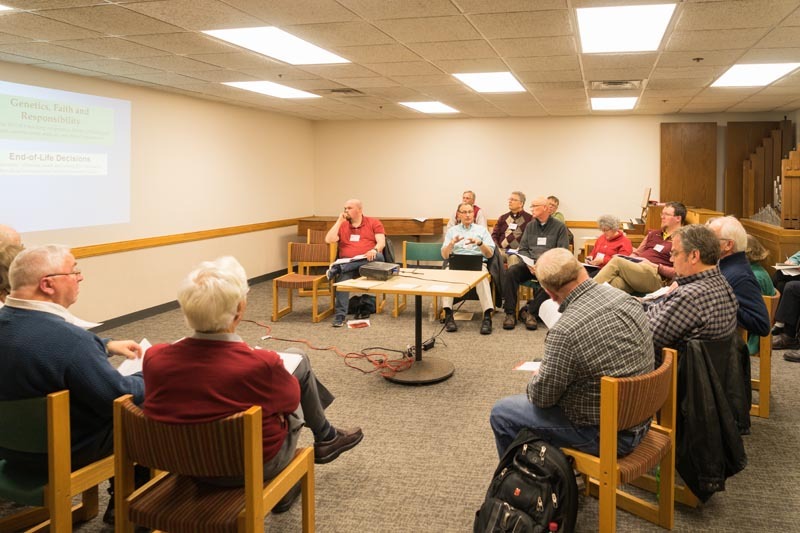 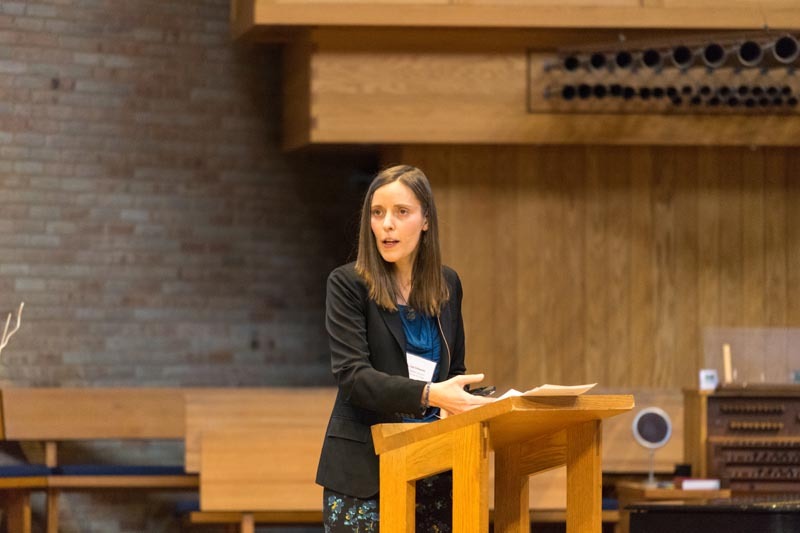 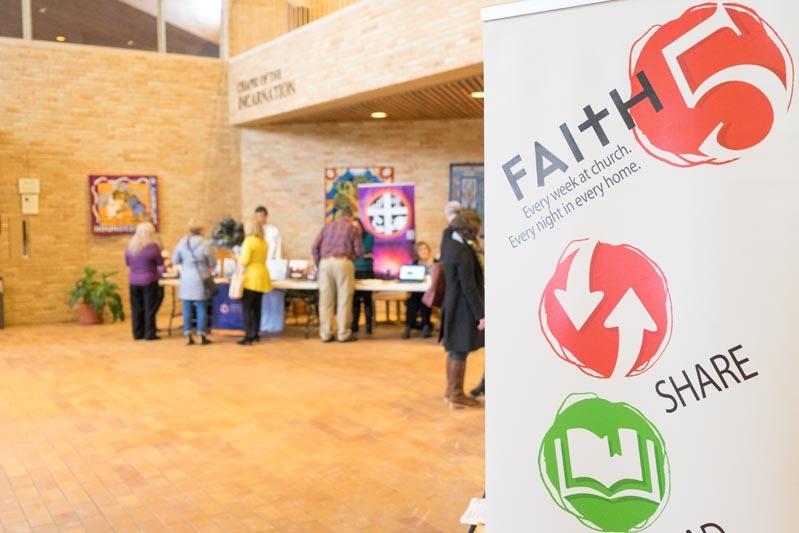 Roughly 200 rostered and lay gathered in a snowy St. Paul, Minnesota to discuss youth curriculum, pastoral care, spiritual practices in the light of science at Luther Seminary’s Mid-Winter Convocation on Jan. 24 – 26. 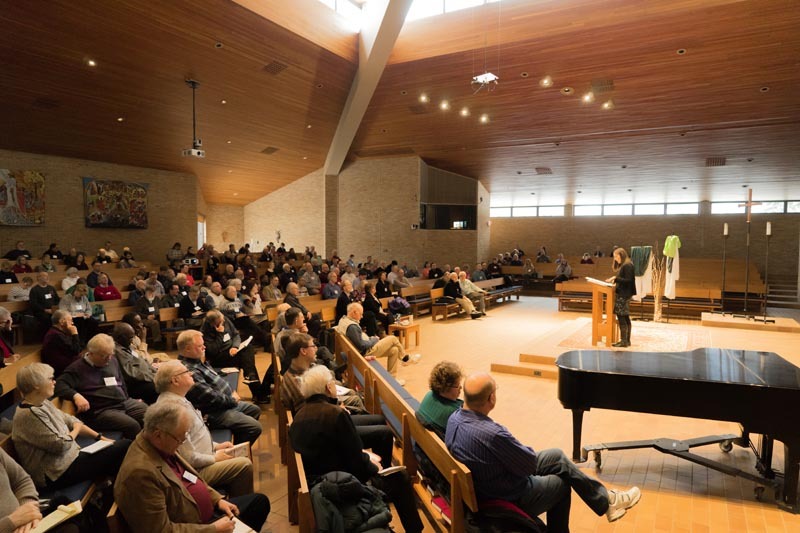 Plenary speakers included: Andrew Root, chair of youth and family ministry at Luther Seminary; Lea Schweitz, associate professor of systematic theology at the Lutheran School of Theology at Chicago and the director of the Zygon Center; Grace Wolf-Chase, astrophysicist with the Adler Planetarium in Chicago; and Alan Padgett, professor of systematic theology at Luther Seminary. 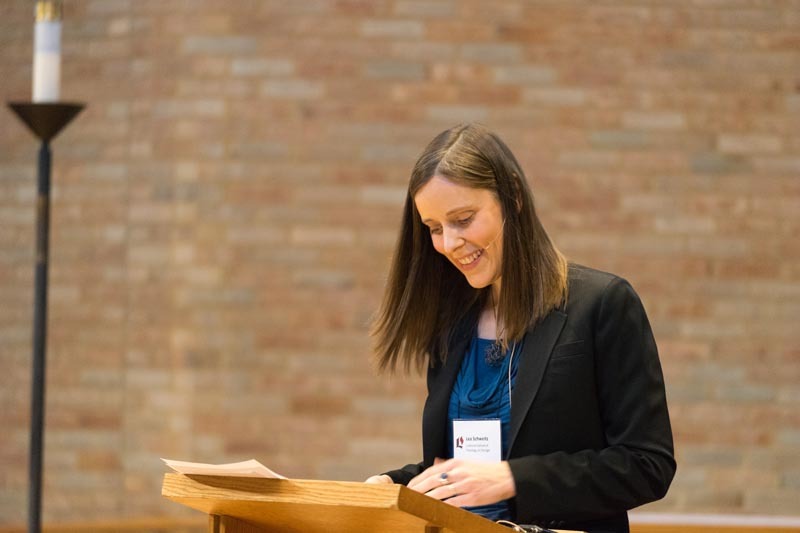 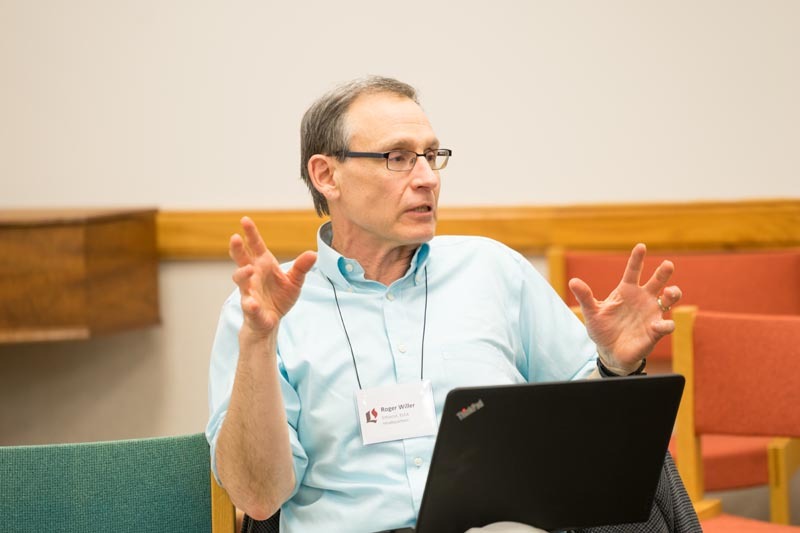 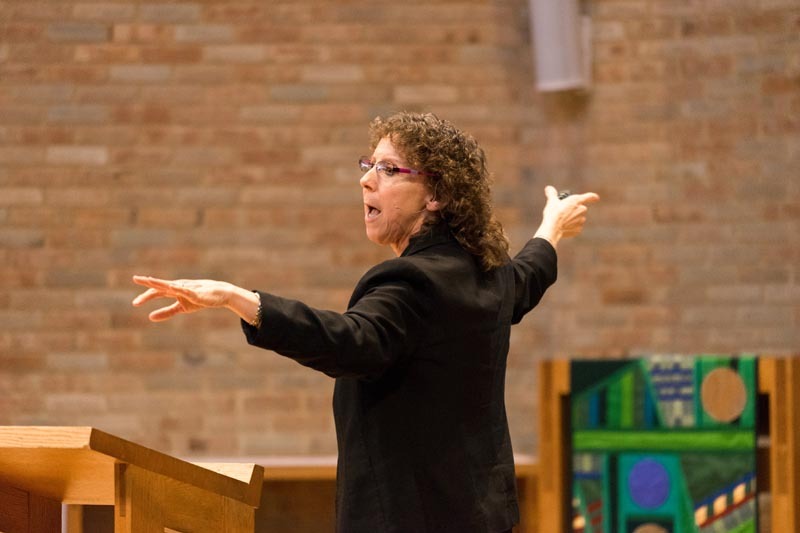 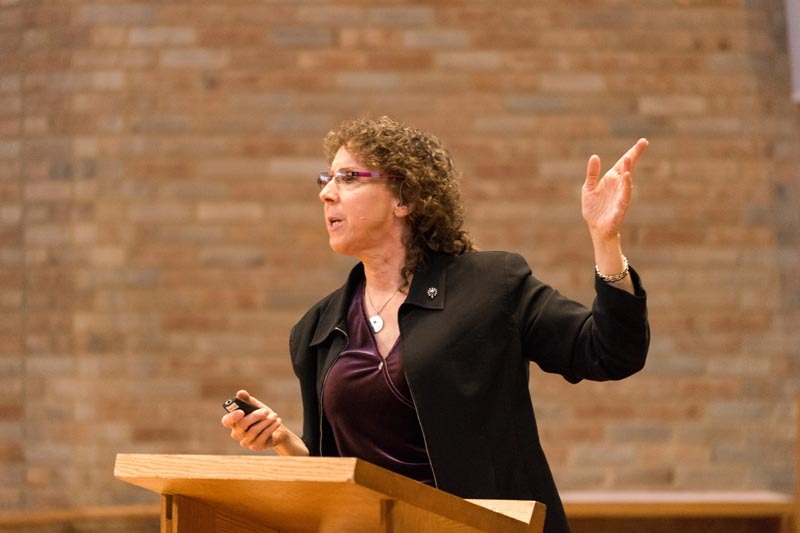 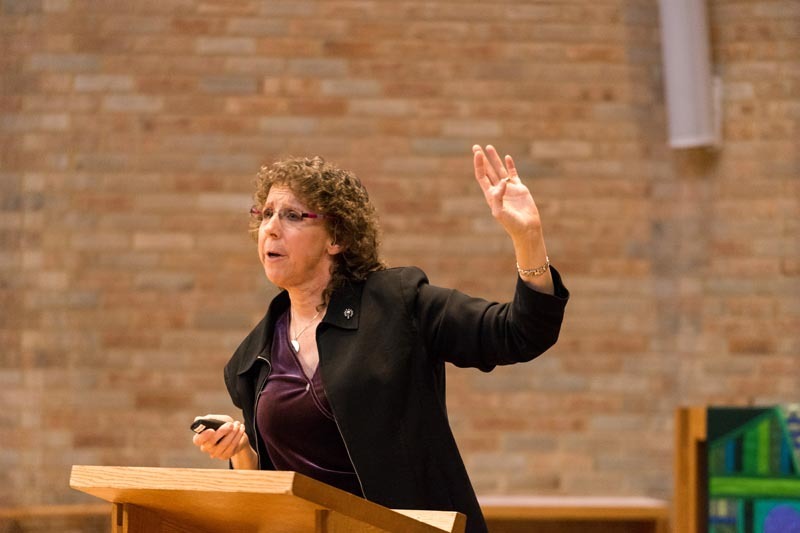 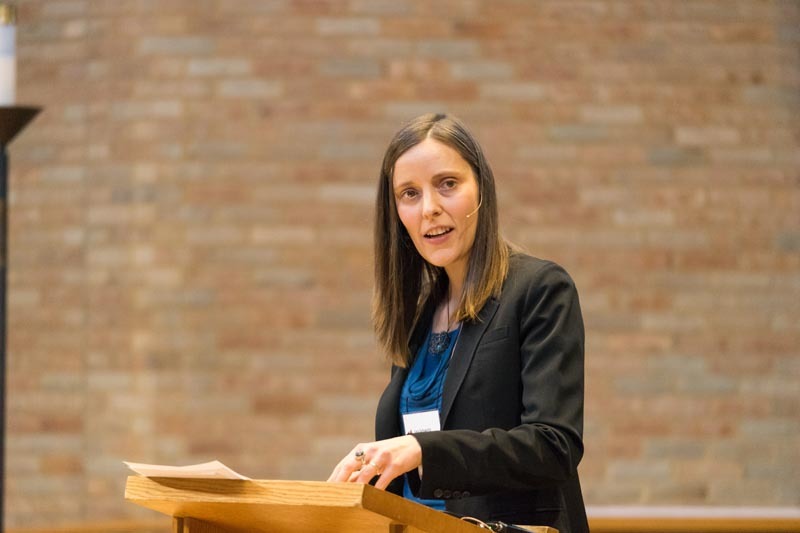 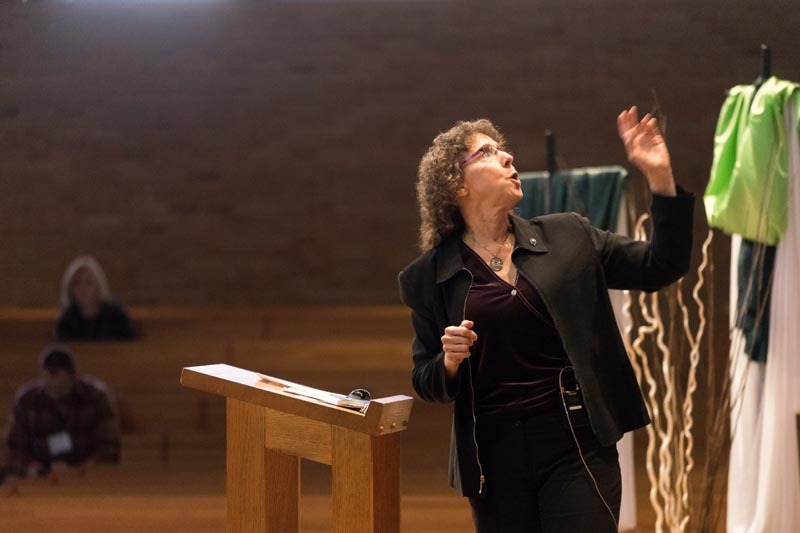 Check out these photos by Brandon Woller, courtesy of the Luther Seminary! 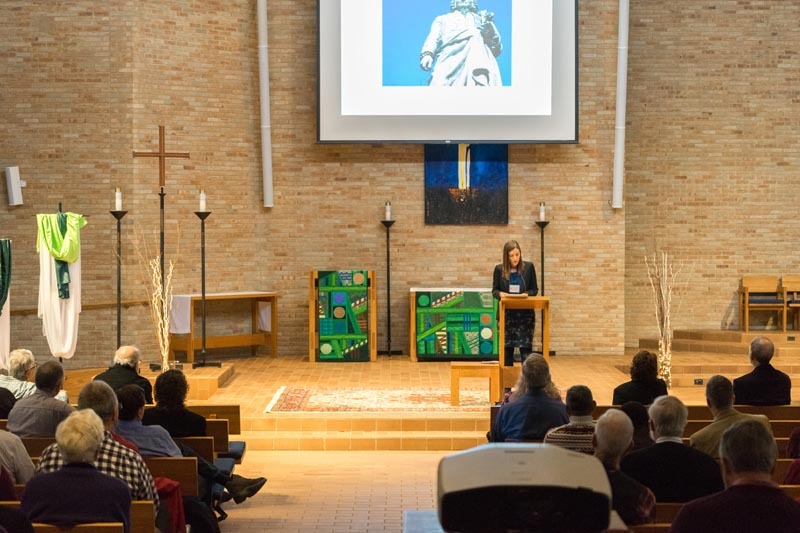 Keynote presentations from the event are now available online.